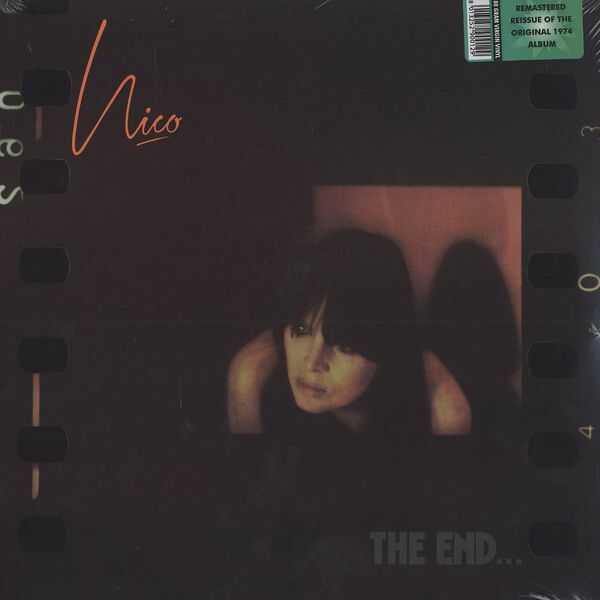 TRACKLIST LP and CD1: It Has Not Taken Long / Secret Side / You Forgot To Answer / Innocent And Vain / Valley Of The Kings / We’ve Got The Gold / The End / Das Lied Der Deutschen CD2: / Secret Side (John Peel Session, 1971) / We’ve Got The Gold (John Peel Session, 1974) / Janitor of Lunacy / You Forget To Answer / The End (John Peel Session, 1974) / Secret Side (The Old Grey Whistle Test, 1975) / Valley Of The Kings (The Old Grey Whistle Test, 1975) / Das Lied Der Deutschen (Rainbow Theatre Live Version) / The End (Rainbow Theatre Live Version) http://youtu.be/4uaZkMx_EMc http://youtu.be/7jvr17J1Ln0 Presentation The reissue’s second disc has a host of previously unreleased material, including her recordings for her 1974 Peel Session (as well as ‘Secret Side’ from a 1971 Peel Session, on CD for the first time) and an appearance on the Old Grey Whistle Test from 1975. 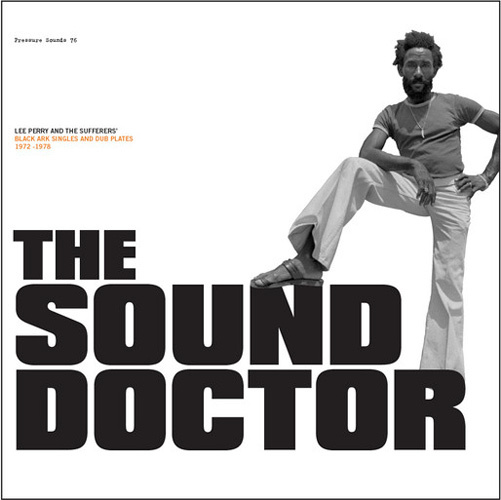 « The Sound Doctor »: Black Ark Singles and Dub Plates 1972-1978 sur le label d’Adrian Sherwood « Pressure Sounds ». 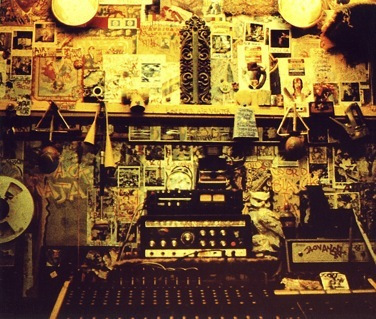 Le Black Ark studio fut créé en 1974 par Lee Perry. 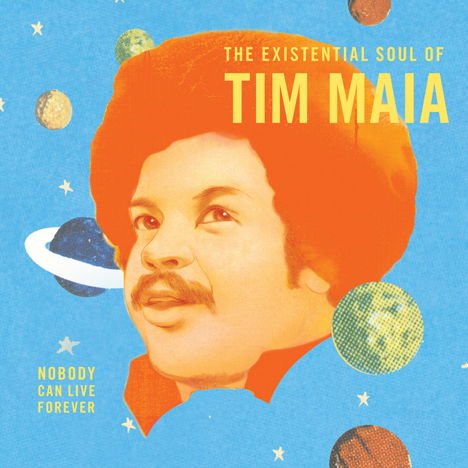 Le studio fut conçu entièrement par King Tubby. 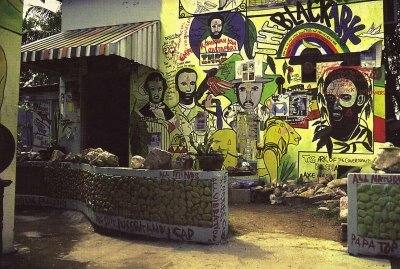 En 1979, Lee Perry ayant déjà un comportement troublé depuis quelques années, après que sa femme l’eut quitté, il mit le feu au studio. En 1983 le mythique studio sera détruit définitivement. 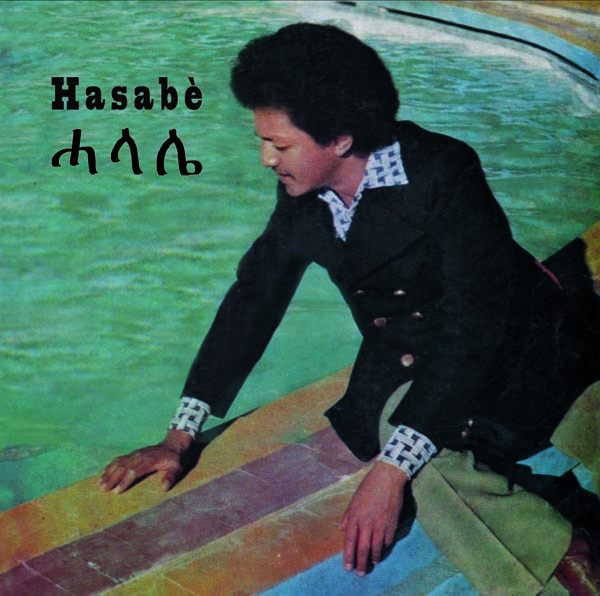 Absolutely killer compilation of Ethiopian R&B from the golden age of Ethiopian music by « Mississippi records ». 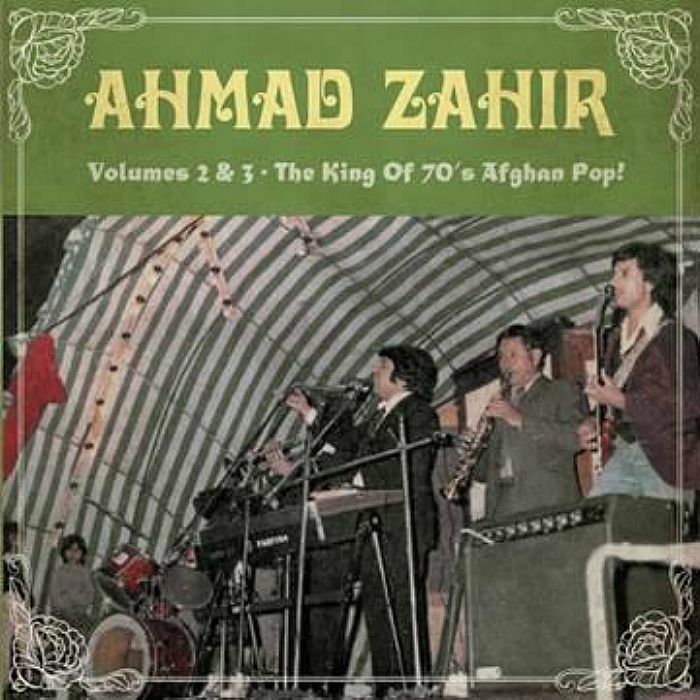 « Ahmad Zahir Volume 2 et 3: The King of 70s Afghan Pop! » sur le label « Pharaway Sounds » . 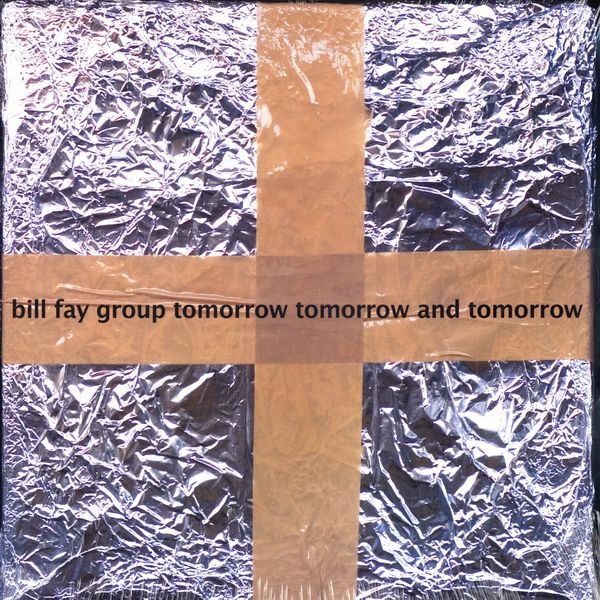 Le label américain « Drag City » réédite Bill Fay Group ‎– « Tomorrow Tomorrow And Tomorrow », paru initialement en 2005 via « Durtro ». 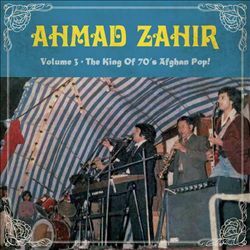 Fabulous collection of ‘lost’ recordings spanning 1978-81 with Fay’s vocals and piano joined by Gary Smith (guitar), Rauf Galip (bass) and Bill Stratton (drums). Where Is My Other Half ?? 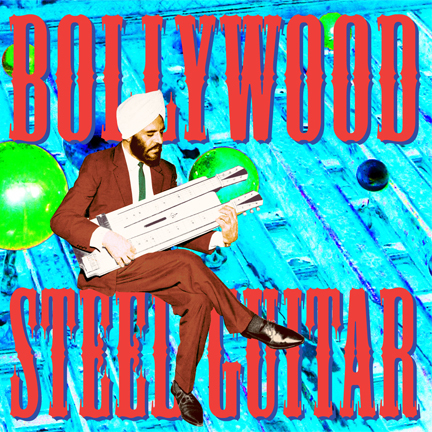 « Bollywood Steel Guitar » paru initialement chez « Sublime Frequencies » en 2008 vient d’être à nouveau réédité .